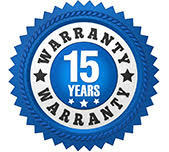 We proudly service residential and commercial customers throughout western New York, including Buffalo and Rochester. 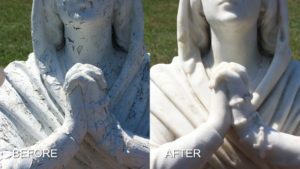 Our services include deep cleaning, honing and polishing, sealing and protecting, stripping, lippage removal, etch removal, stain removal, crack and chip repair, color enhancing, maintenance, consultation, and more. 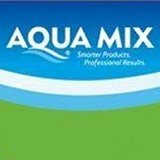 We are experts with a passion for restoring, protecting and maintaining your floors, countertops, showers and baths, patio and pool surrounds, and other outdoor spaces, and just about anywhere else, for residential and commercial properties. 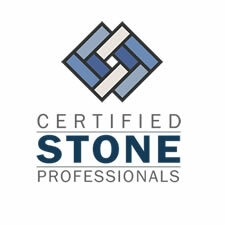 We provide superior services at competitive prices for all types of natural stone… marble, limestone, travertine, granite, slate, as well as engineered stone and every type of tile and grout. 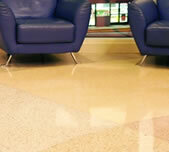 You’ll be amazed at what we can achieve with terrazzo, concrete, metal, and even glass. Learn more about how we can meet your needs. For a FREE estimate on specialty coatings, professional honing, polishing, cleaning, sealing, and other restoration services for stone, terrazzo, concrete, and tile and grout throughout Western New York, including Rochester and Buffalo, contact us online or call (716) 759-4200 today. We have the know-how and equipment to deliver professional cleaning that safely removes deep down, embedded soiling and most common stains. 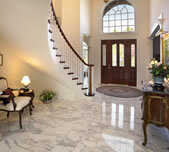 Have your floors and surfaces become dull and lifeless? Do you have scratches, cracks or chips? 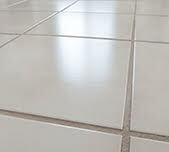 Do you have unevenly laid tiles? Don't replace them. We can restore them. We are somewhat obsessive about using premium quality sealers. 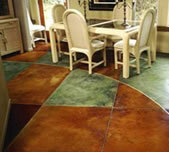 We carefully select the most appropriate product for your particular needs and use only proper application methods. 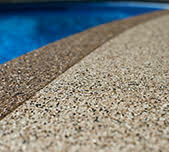 We offer the latest, most state-of-the-art solutions to increase slip resistance, provide chemical resistance, and deliver beautiful, long lasting, low maintenance finish protection. From decorative concrete solutions to changing the finish on your natural stone from honed to polished or vice versa, we deliver with style. Our regular maintenance programs are tailored to your specific needs and budget to keep your floors looking their best at all times.